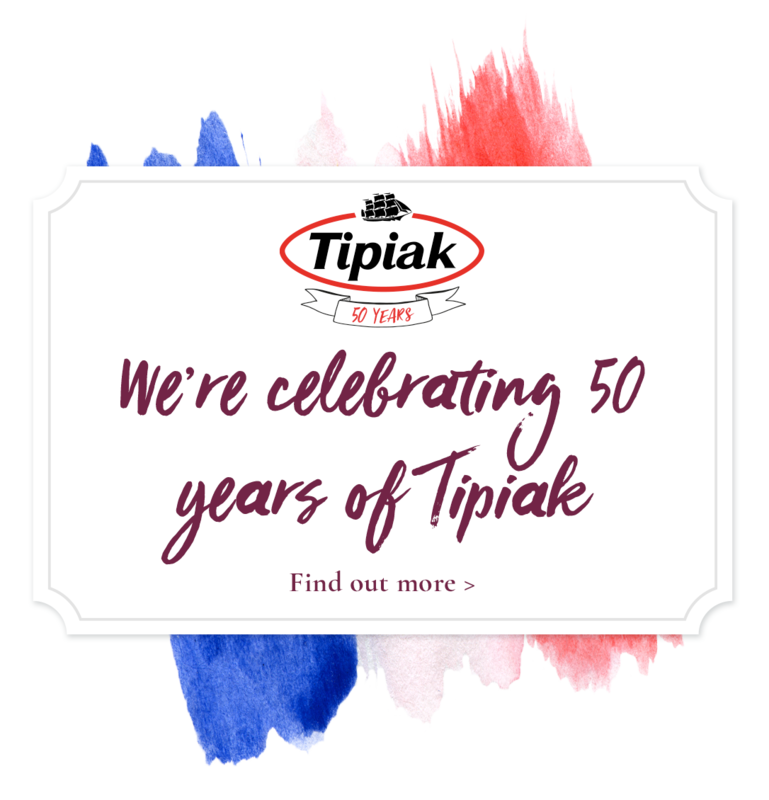 For fifty years we have been adding a touch of ‘Exquisitely French’ flair to menus and events and more recently with our extensive range of elegant hand-finished savoury canapés, classic mini patisserie, sweet petits fours and our famous French macarons. Created using our unique recipes, our elegant party food is specifically designed for the foodservice professional, as all products are conveniently frozen, ready for you to simply ‘thaw and serve’, leaving you time to focus on everything else. 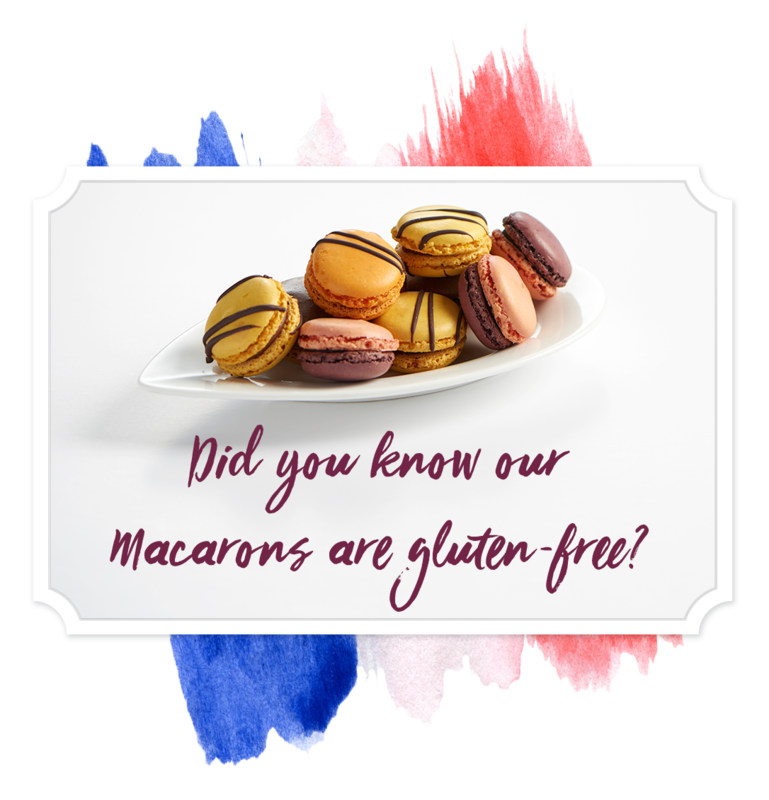 From buffets to amuse bouche, afternoon tea to canapés, as well as spectacular macaron towers for event catering – we can help you bring a little ‘French Chic’ to your menu or event.